Please note: Due to manufacturer's restrictions, Randolph Engineering products can only be shipped to U.S. customers. 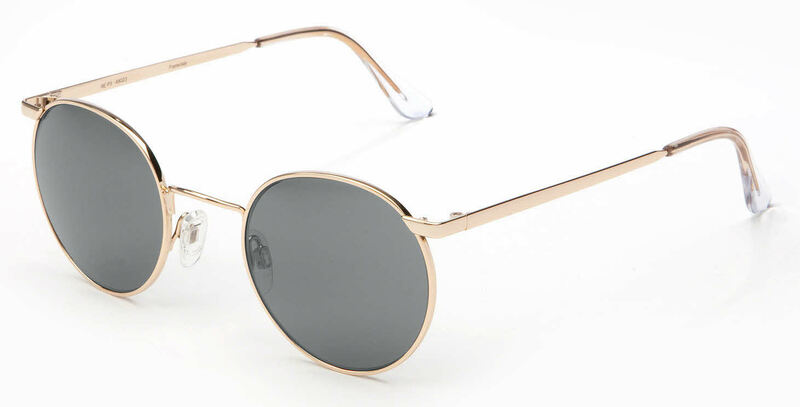 Want sunglasses that are standard issue to the U.S. Military and favorites of celebrities like Johnny Depp, Jon Hamm, Tom Selleck, and others, but with RX lenses? Then Randolph Engineering Prescription Sunglasses are for you!